Review by A_B3 on 7/26/2017. 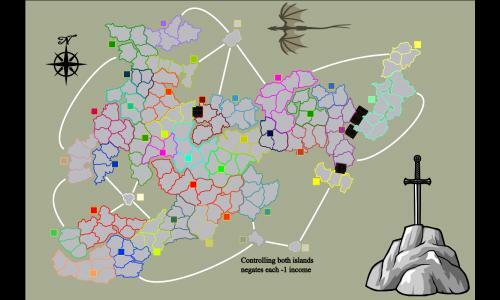 The multi-linked territories make this a very defense-oriented game. Thoroughly enjoyable.